Scores 26 Highway MPG and 20 City MPG! This Toyota Highlander delivers a Regular Unleaded V-6 3.5 L/211 engine powering this Automatic transmission. Window Grid Diversity Antenna, Wheels: 19 5-Spoke Chromtec Alloy -inc: black center caps, Variable Intermittent Wipers w/Heated Wiper Park. 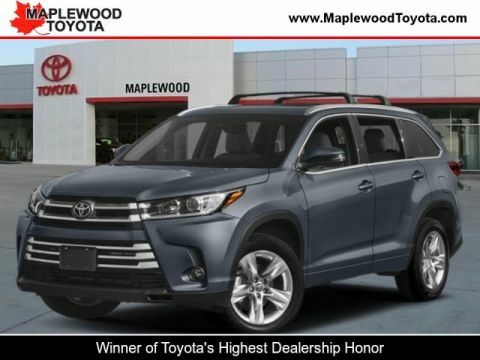 * This Toyota Highlander Features the Following Options *Valet Function, Trunk/Hatch Auto-Latch, Trip Computer, Transmission: Electronic 8-Speed Automatic (ECT-i) -inc: sequential shift mode w/dynamic rev management, snow mode and uphill/downhill shift logic, Transmission w/Oil Cooler, Toyota Safety Sense P and Rear Cross-Traffic Alert (rcta), Towing Equipment -inc: Harness, Tires: P245/55R19 105S AS, Tailgate/Rear Door Lock Included w/Power Door Locks, Systems Monitor. 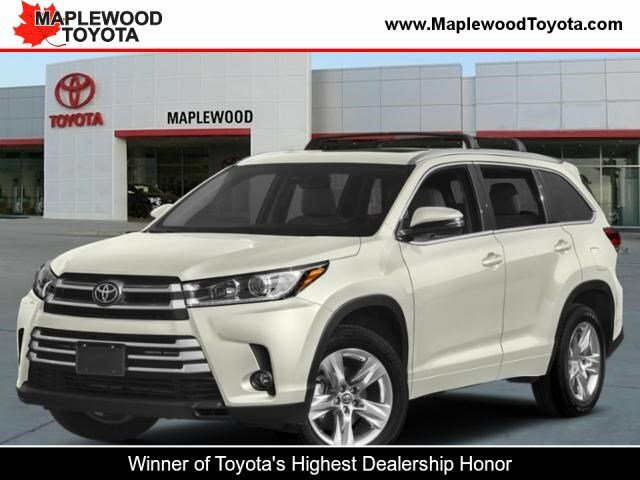 * Stop By Today *You've earned this- stop by Maplewood Toyota Scion located at 2873 Highway 61, Maplewood, MN 55109 to make this car yours today!